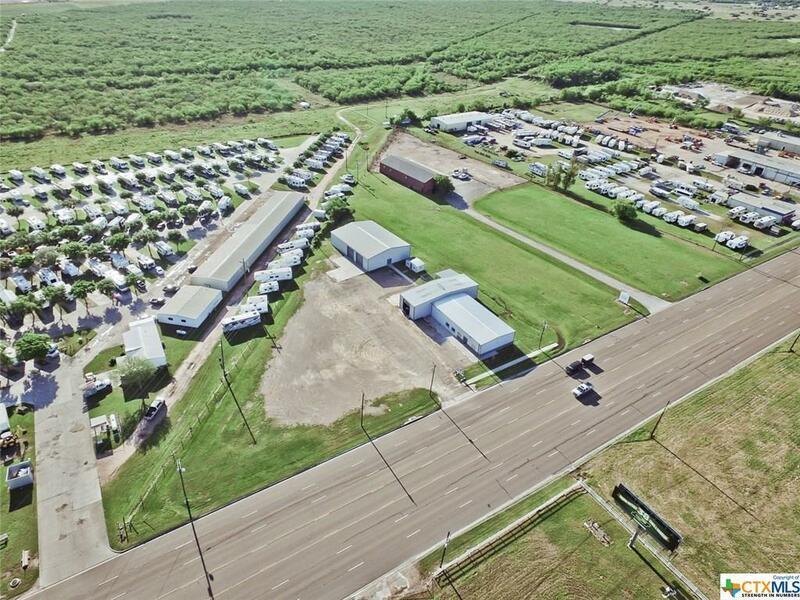 Prime Commerical Property located on the Northside of Navarro. 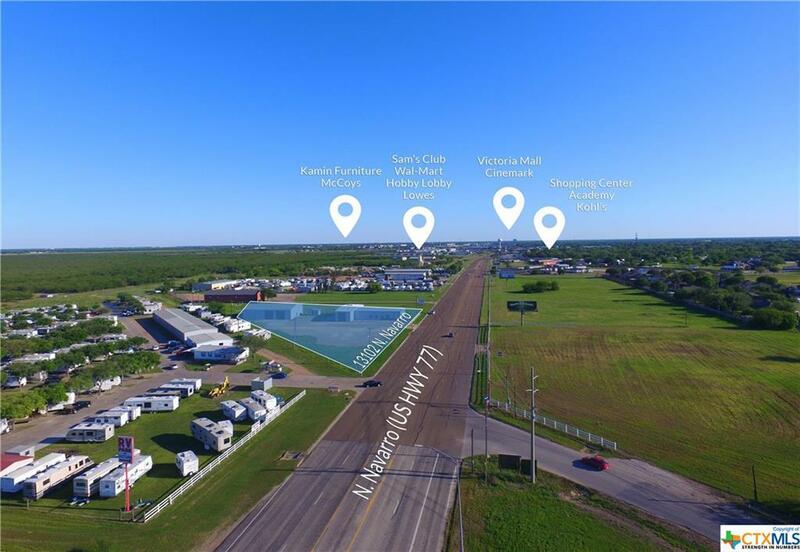 Just minutes from the retail and dining district of Victoria, this property is the perfect location for almost any business. 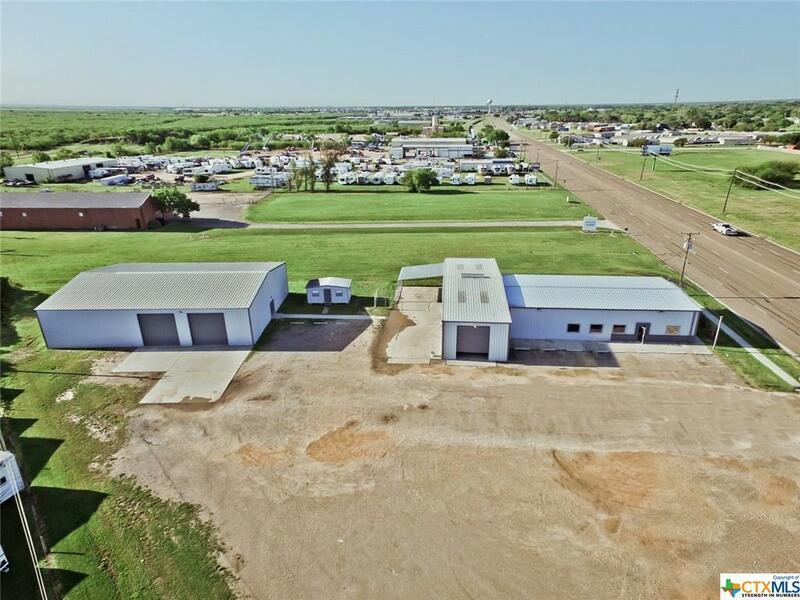 Consisting of a shop office/retail building (5,000 SF), a warehouse (5,040 SF) and a small office building on nearly two acres, this property has ample parking and has been recently updated. 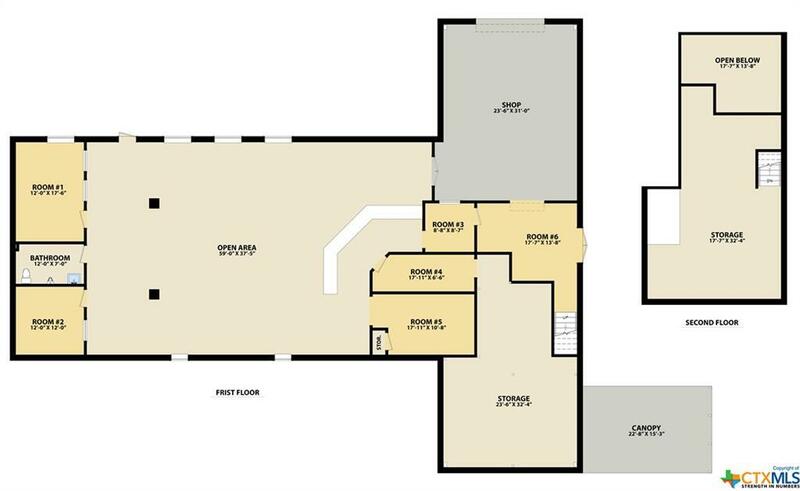 Updates consist of interior updates, flooring and paint throughout.